Eeeep! Amigurumi means "crocheted stuff doll" in Japanese, and I am in love with these cuties found on Shanalogic. I really want the little catcus! 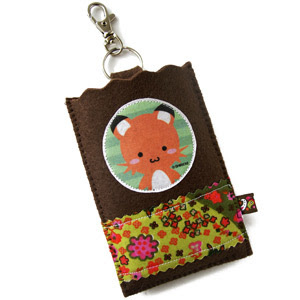 Also loving this cute bunny tote and foxy ipod case. 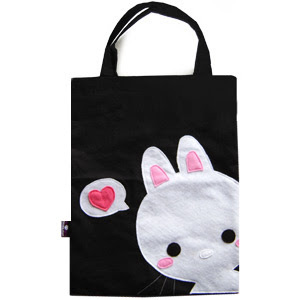 Tons of cute gift ideas on this site. 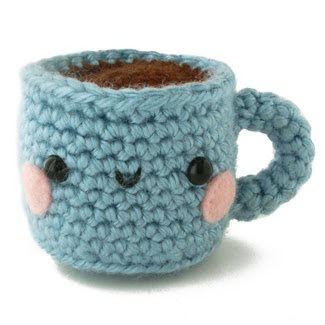 I would like to learn how to crochet so I can make these cuties myself. 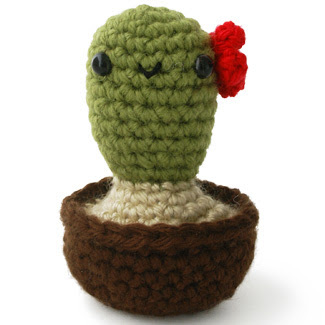 If you are interested in free amigurumi patterns (including the cactus one) check this out. I can help. I promise. Craft day, oh and I think I have Fridays off all the time now. What the heck is a diaper cake?